Offer available all season long! 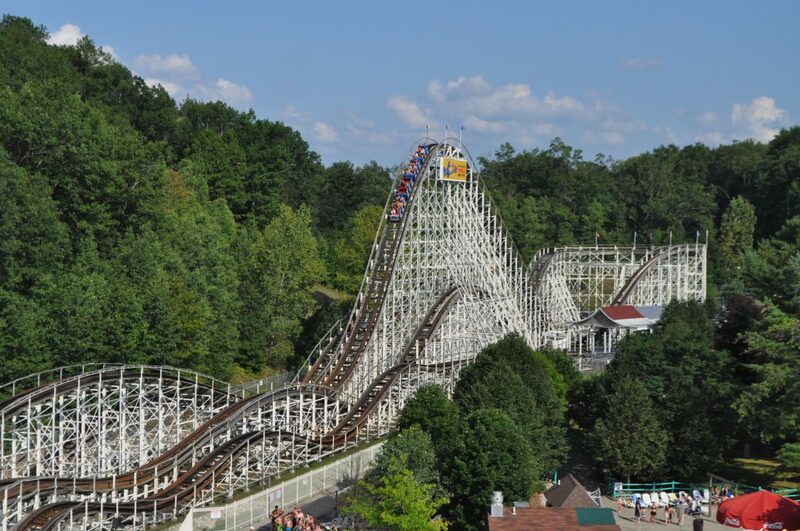 All season long, Six Flags Season Pass Holders and Members get our best deals on stays. You’ll pay much less than the general public on all suites, with discounts up to 20% off the normal price! Your Season Pass also provides full admission to The Great Escape theme park, and you’ll get all our great amenities like Kids Klub activities and waterpark access. Select dates have limited availability and are subject to possible sell-out. Must have valid Six Flags season pass and provide at time of arrival. Offer based on number of registered guests per room and may be terminated without notice. Offer limited to select suite types only and is based upon four registered guests per room. While the theme park is open, access to The Great Escape theme park is provided via your valid Six Flags Season Passes; theme park tickets are not included with this offer. Each guest must have a valid Six Flags Season Pass for theme park admission. Reservations department can be reached at (518) 824-6060.